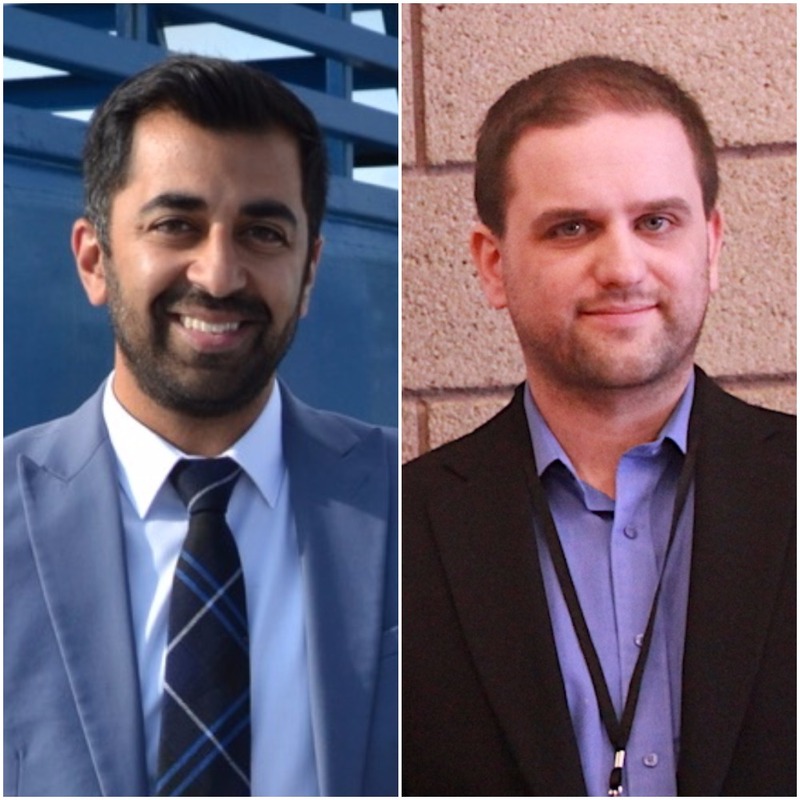 SHETLAND Islands Council’s environment and transport committee chairman Ryan Thomson has expressed disappointment at what he describes as a change in stance from Scottish transport minister Humza Yousaf on dealing with a multimillion pound funding deficit on inter-island ferries. A long-awaited announcement on cutting passenger and car fares to and from Aberdeen was the main focus of Yousaf’s visit to the islands this week. But Thomson said he was concerned that, having previously led the SIC to believe that support to deal with an estimated shortfall of more than £6 million a year would be forthcoming, the minister was now saying that funding ferries was a matter for the local authority. 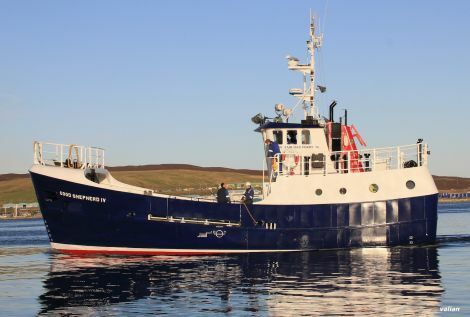 Yousaf said that, while talks on the matter would continue, the council receives a block grant and a special “islands needs” allowance which it can spend as it sees fit and the internal ferries are “the responsibility of the SIC”. On an earlier visit to Shetland in February he said the SNP government remained in favour of fair funding for ferries, but Thomson questions whether that remains the case. He said Yousaf’s previous position – that the government previously accepted the case for greater funding but “can’t necessarily afford” to increase spending – now appeared to have changed to “they shouldn’t help us, which is obviously entirely at odds with the messages and the information that we have received from them, but also at odds to the hard work that the officers have done within the SIC over the course of many years now”. “Again it’s just about receiving parity with other island groups in terms of our internal ferry service,” Thomson told Shetland News. He said the Western Isles’ internal ferries were run at “absolutely no cost to the council taxpayer” locally. Thomson said he challenged Yousaf’s view that it was “local government’s responsibility, which goes against everything that we’ve discussed so far”, and hopes to raise the matter at a meeting with Scottish finance minister Derek Mackay this autumn. “It’s certainly a different tack from the Scottish Government and something we’re going to discuss with them in the very near future,” he added. In addition to coughing up more than £6 million of its own funds – nearly half of the overall ferries budget – the council is also concerned about how to shoulder the burden of replacing an ageing ferry fleet and the associated infrastructure. That is sure to be a costly process, whether it is like-for-like replacements or fixed link tunnels connecting outlying islands with the Shetland mainland. Asked whether the government would be able to help plug the SIC’s deficit on running costs, Yousaf responded: “This is I think where the narrative has to change, actually. “The council receives a block grant. On top of the block grant they receive a special islands needs allowance, in Shetland’s case that was £5.7 million [this year]. It’s entirely up to the council what they choose to spend. “If they choose to decrease spending on roads and transport, that is their choice to make. There’s no case here that they were given less money for ferries. Yousaf conceded he was not suggesting all of the “islands needs” allowance could be used on internal ferries and “that’s why we’ve started discussions in good faith about the internal ferries and whether they can be transferred”.